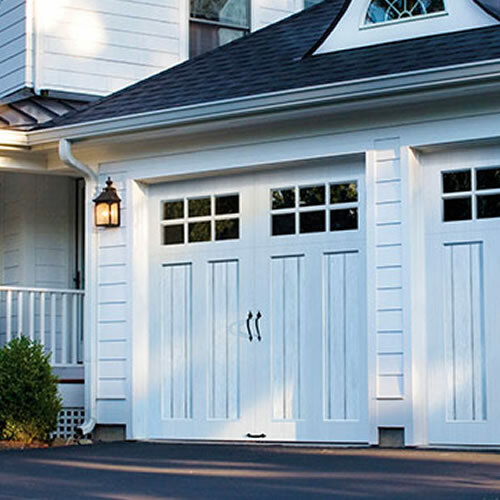 As your house’s biggest door, your garage door’s are one of its defining features and your biggest security risk. Make it look the best and keep it safe. Have ABCO Lock & Alarm install it. If you need to repair it better than new, ABCO can do that too. 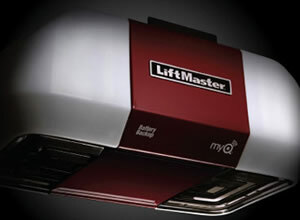 Find Great name brands like Chamberlain LiftMaster Professional, Clopay, GeniePro and Wayne Dalton. Ask about our emergency service. Call 914-834-6284 or visit 1991 Palmer Ave. Kid Friendly. Never worry safety system. Automatically reverses the door if anything obstructs it going down. Giving you and your family, peace of mind is priceless. Protecting them with our protect guard feature will ensure their safety for years to come. ABCO Lock and Alarm can install this feature on your garage door. Email us or Call and someone will be happy to assist you. 100% satisfaction guaranteed. The door part of the garage door is extremely heavy. Please do not attempt it yourself, you can get hurt. ABCO Lock and Alarm will install it safely in timely gentle manner. If you have problems, we have the solution. We back our workmanship with our guarantee. Keeping the main parts of the garage door in top shape is vital for safety and security. 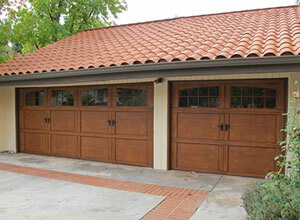 If your garage door is not working properly, it's probably because of one or all of the parts failed. Main parts include springs, tracks, sections, rollers, hinges, pulleys, brackets, sensor and the electric operator. 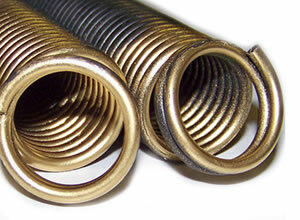 These parts are industrial and can be very dangerous to install. You can rely on us to install it professionally all the time. Serving Westchester County, Fairfield County, Rockland County, North Bronx County.